Taste of Aviation proudly hosts two signature events with the support of sponsors, volunteers, and partners. 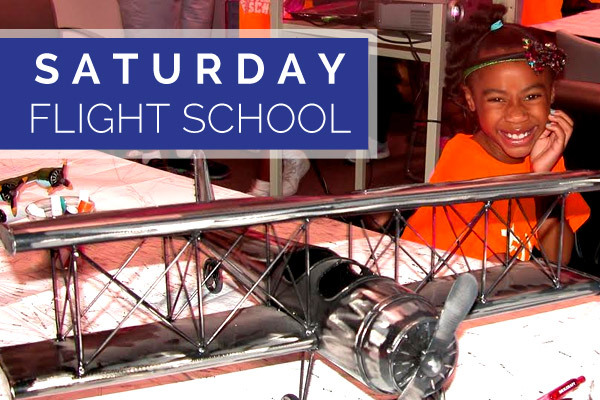 The Saturday Flight School is a national program intended to introduce aerospace to youth and adults through fun-filled aviation oriented activities. They “taste” the many accomplishments that have taken place in the sky, and are encouraged to set goals, resolve conflicts and soar! 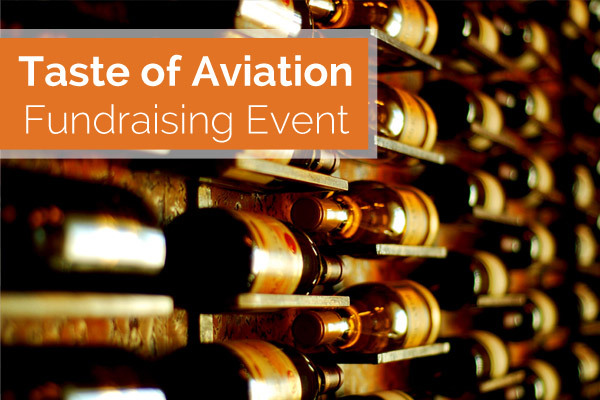 Taste of Aviation wine-tasting is our annual fundraiser to provide financial assistance to those in our aviation community. Funds are used to help youth that participate in Saturday Flight School, to provide scholarships to youth and adults, and to support strategic partnering organizations.